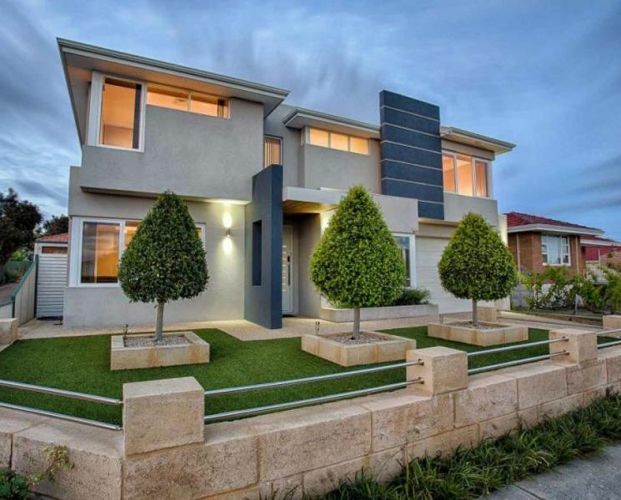 BUILT in 2012, this immaculate two-storey home features stunning modern design, spacious living and ocean glimpses. 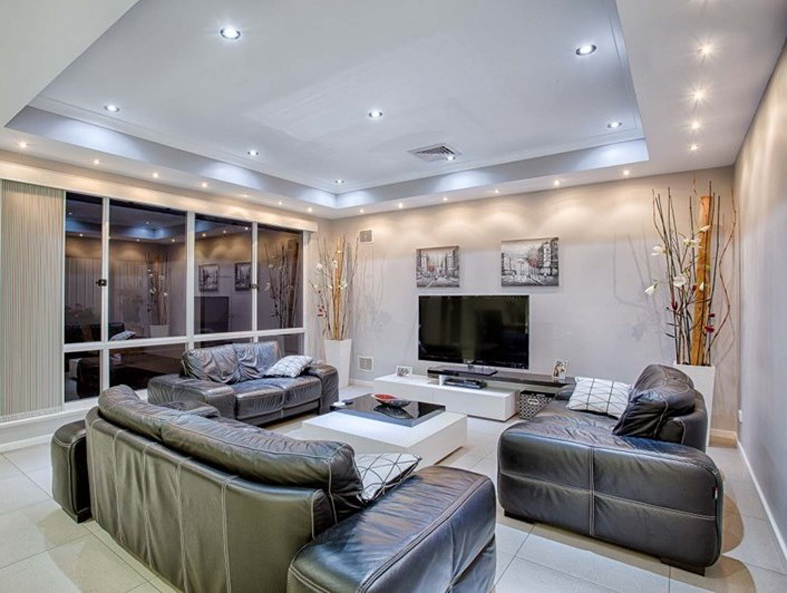 Central to the home is the big open-plan living and dining area with downlights, tiled flooring and recessed ceilings in the living zone. 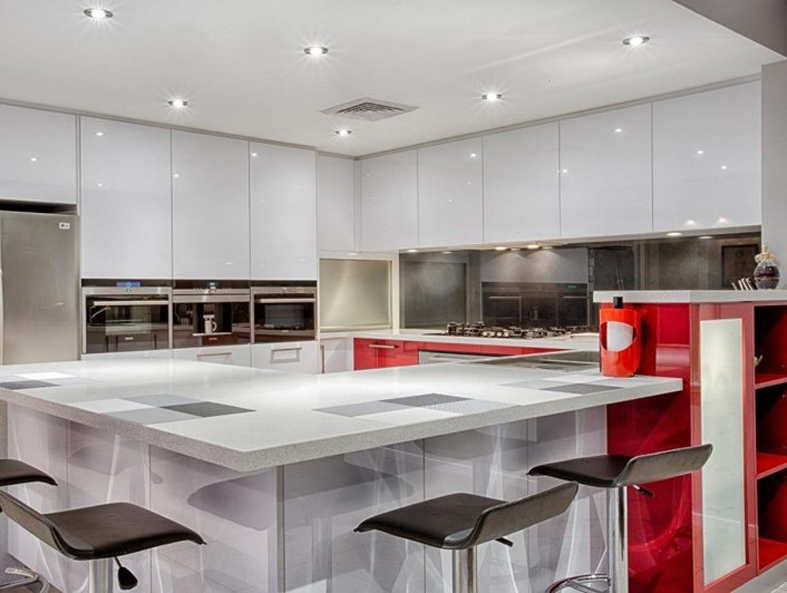 Overlooking this area is the state-of-the-art kitchen with a striking red, white and black colour scheme, heaps of storage space, stainless-steel appliances and stone benchtops. 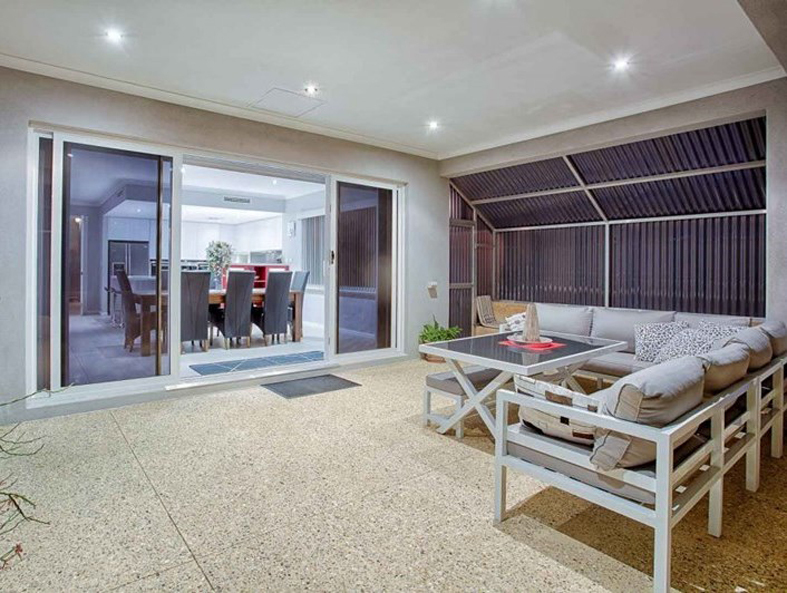 Sliding glass doors open the dining space out to the alfresco area with polished concrete. 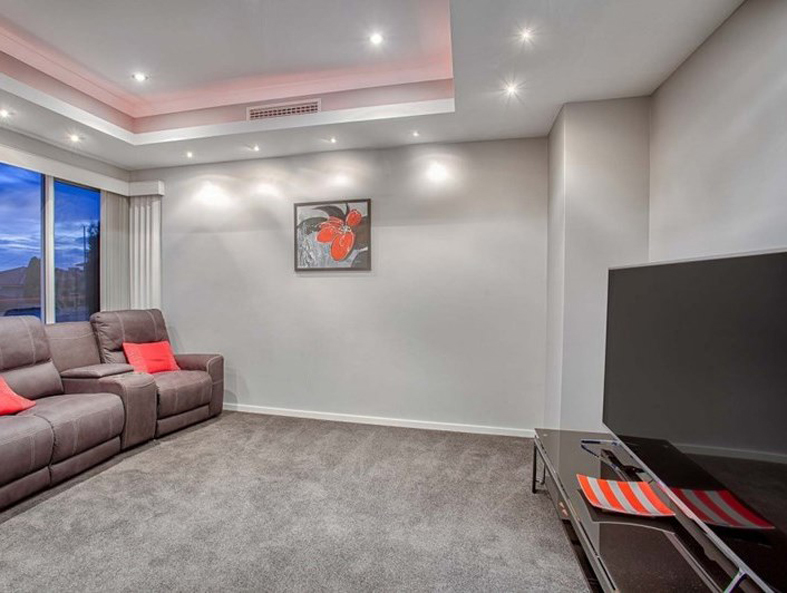 More entertaining space is available in the carpeted cinema room, while the front study would make a great home office. 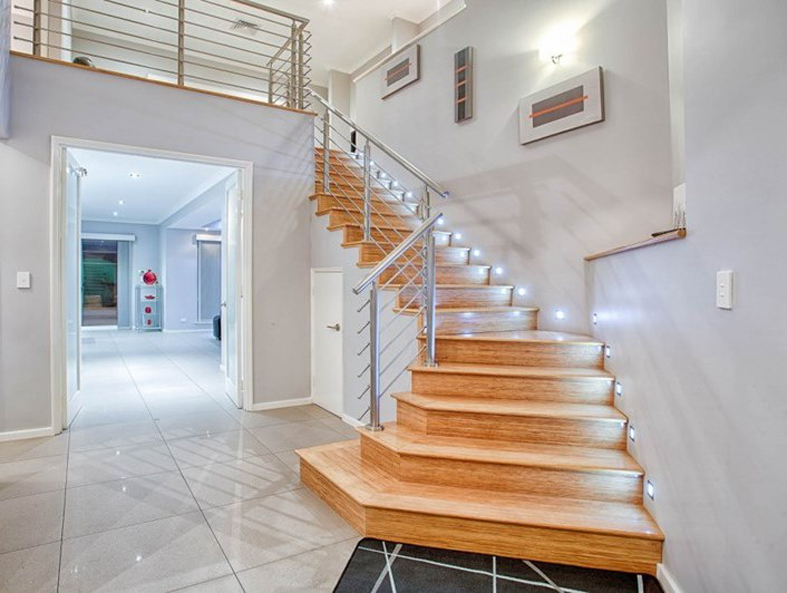 Timber stairs with stainless steel balustrade lead up to the open lounge. The huge master bedroom has its own luxurious ensuite with spa bath and walk-in robes, while the two minor bedrooms share the main bathroom with separate bath and shower. The double garage has high ceilings and room for a boat. Other up-to-date features include fingerprint or swipe card entry, double insulation in the roof, insulation in the cavity walls and ducted airconditioning. Just outside the front door are bus stops for routes to Murdoch and Fremantle train stations. 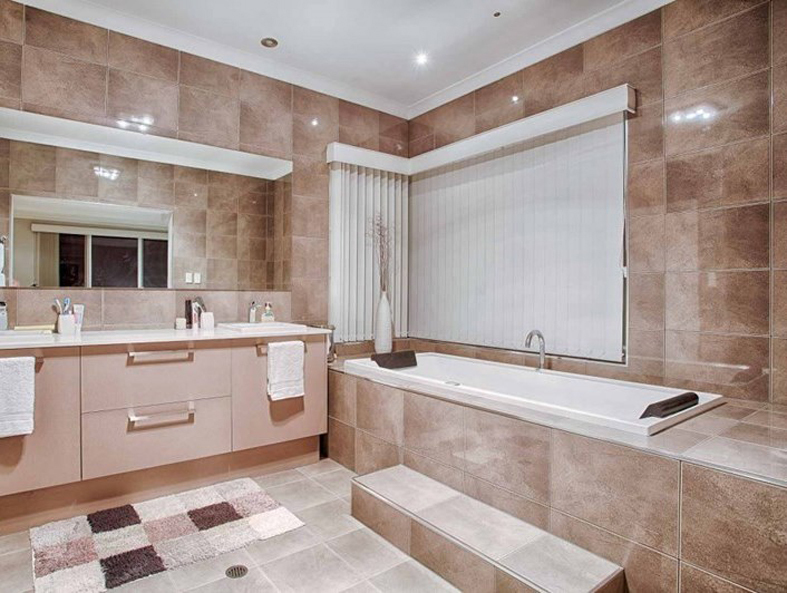 The 424sq m block is just around the corner from Hamilton Hill IGA and close to schools.